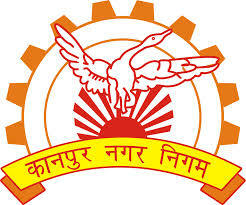 Kanpur Municipal Corporation (KMC) has announced recruitment news for the post of Safai Karmchari. 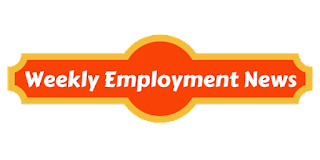 Applicants interested in this job may apply on or before 07th August 2016. 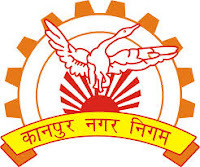 Education/ Qualification for Kanpur Municipal Corporation (KMC) job: Applicants interested in this job must possess 8th passed from government recognised board. Procedure to Apply KMC job: Applicants interested in this job may send their job application in prescribed format along with all relevant documents along with 2 envelope of Rs. 27/- on or before 7th August 2016 at the address given below. Important date to remember: Last date of submitting job application is 7th August 2016.